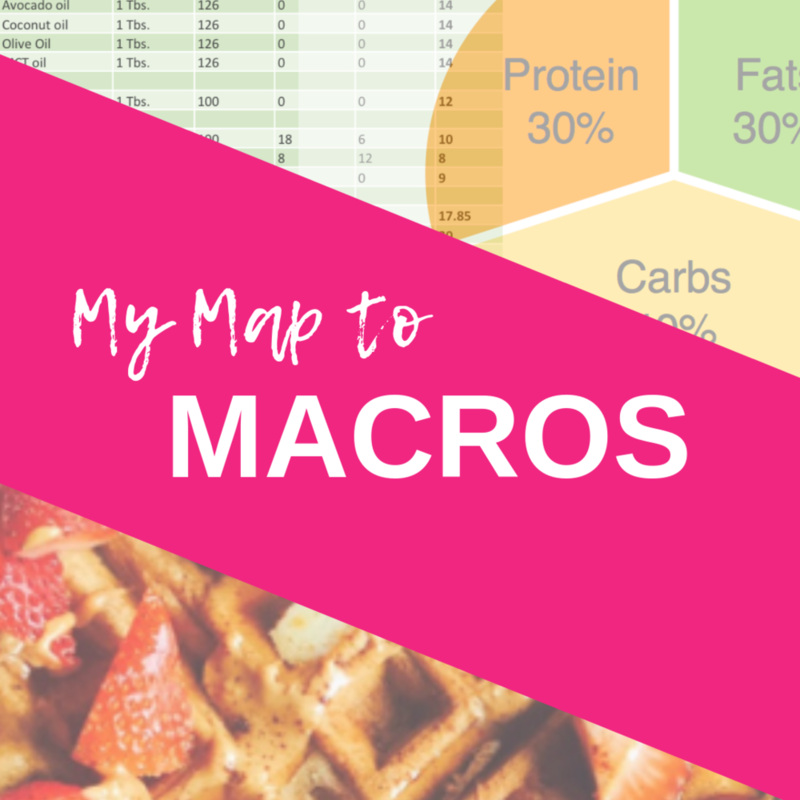 A guide to understanding macronutrients, how to calculate your macros and how to build a balanced diet based on them! Information on what each macronutrient does in the body and why we need each! 3 charts with nutrition information of different food sources - one chart for each macro! Disclaimer: I am not a doctor or registered dietitian. This book should not replace medical advice. This is simply a guide to macronutrients.